Published in the New York Daily News. 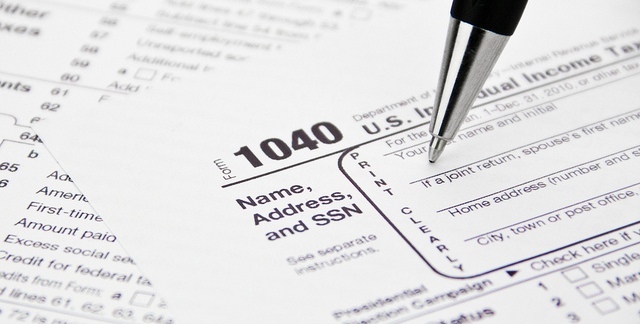 There may be perfectly legitimate reasons for granting a given tax break for a certain period. But the legislature’s record in repeatedly renewing these breaks raises cause for concern, and offers further evidence that New York’s campaign finance system is in need of a major overhaul. Another example: Everybody recognizes film and television production is important to the city and state’s economy. So it might make sense to award these industries permanent tax credits, even though they will cost the state $374 million this year. But there would be great uncertainty if that deduction came up for renewal every five years. The same is true with these tax breaks. Business would benefit from knowing the rules in advance. That might make it more difficult for incumbents to raise money, but that shouldn’t be what makes policy in New York. It’s difficult for legislators who depend on their ability to raise huge sums from special interests to win reelection to act in the public interest. The governor named his commission wisely. A body to investigate “public corruption” need not investigate illegal practices alone.